At press time, the father of cryptocurrency is trading for just under $3,700. This is about $200 less than where it stood on Sunday. The currency continues to suffer from falling prices, though some reports suggest that its dominance is on the rise, likely due in part to the price drops. Now that bitcoin has lost nearly half its value in just a few short weeks, to say it’s “more affordable” would be something of an understatement. Some analysts believe that this is likely attracting the attention of several new institutional investors, who are looking to cash in on crypto while it’s cheap. Bitcoin experienced lows of approximately 51 percent in early November. Overall, it’s down by about 80 percent from its all-time high of nearly $20,000 last December. This figure, however, doesn’t even compare to the harsh injuries suffered by some of its major competitors. Ripple’s XRP, for example, is down by about 90 percent, while Ethereum has fallen by roughly 92 percent. 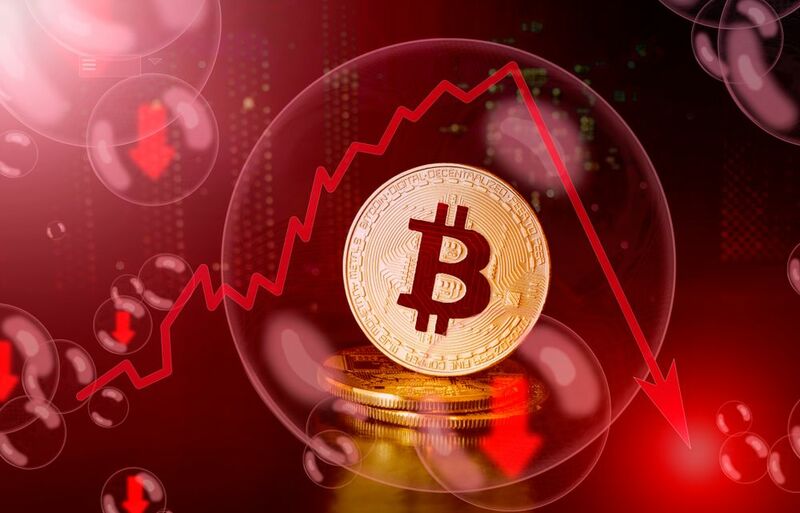 Bitcoin cash is down by 95 percent since its recent hard fork, and EOS, the fifth-largest cryptocurrency by market cap, is down by about 85 percent.